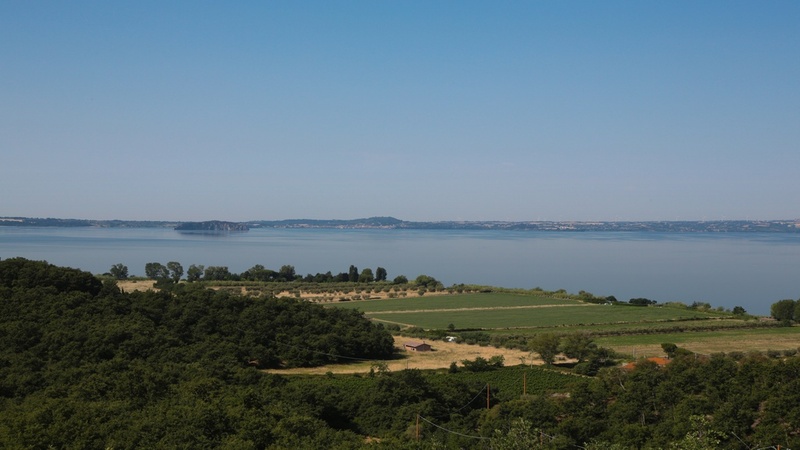 The lake – the largest of volcanic origin in Italy and shiny in every corner – is exceptionally transparent thanks to the fact that large, pollution-generating industries have never settled around it. 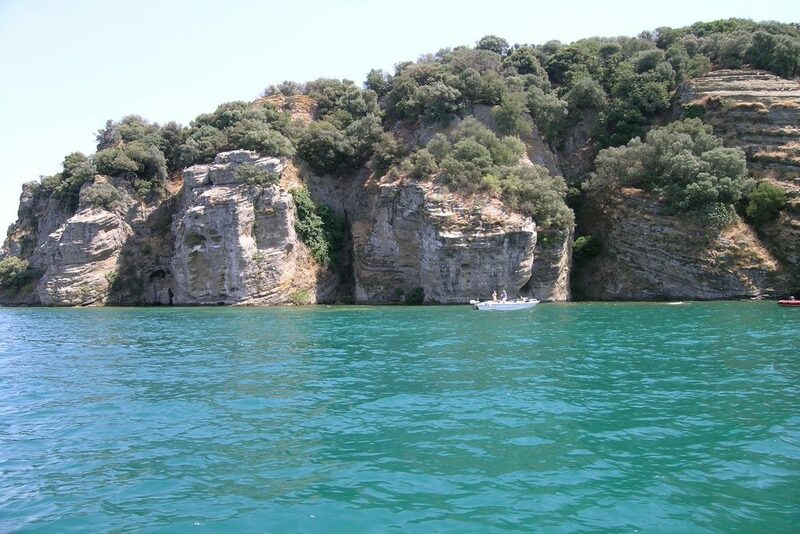 In fact, the local fishermen still use the water of the lake to cook “Sbroscia”, the typical local fish soup. 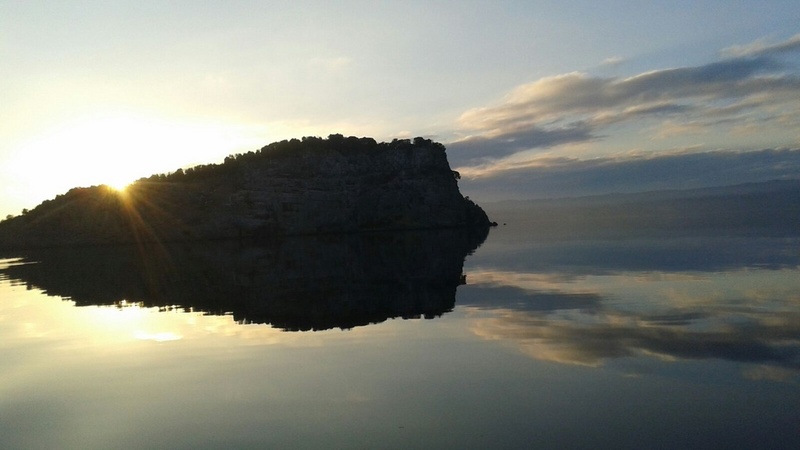 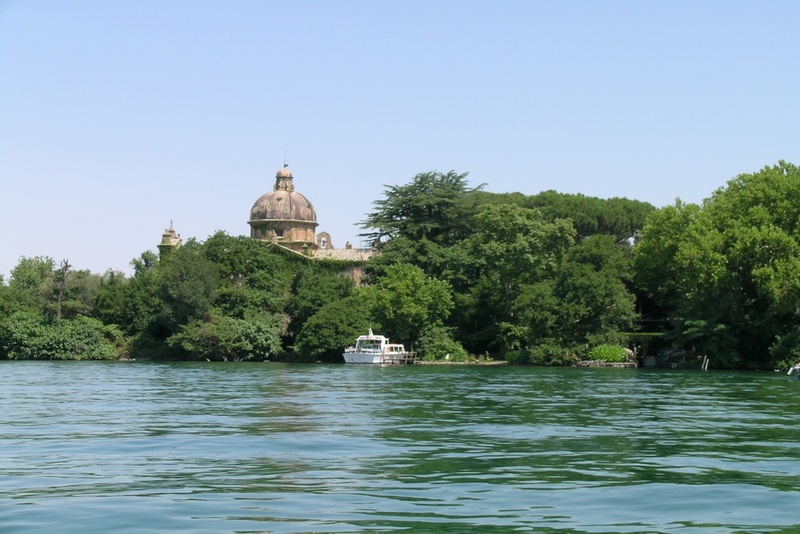 “Bisentina” island is the pearl of the lake and also of Italy’s artistic patrimony. 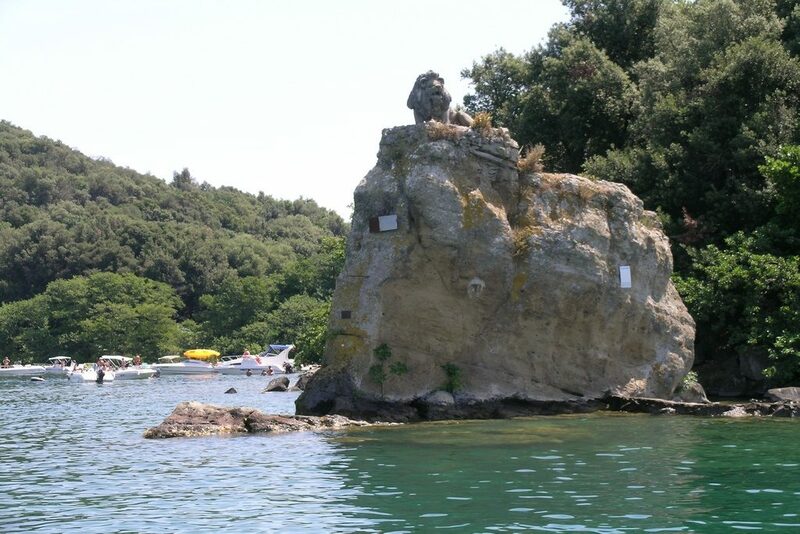 Once a papal summer residence, it was recently returned to the admiring public offering guided visits with daily departures from the Port of Bolsena. 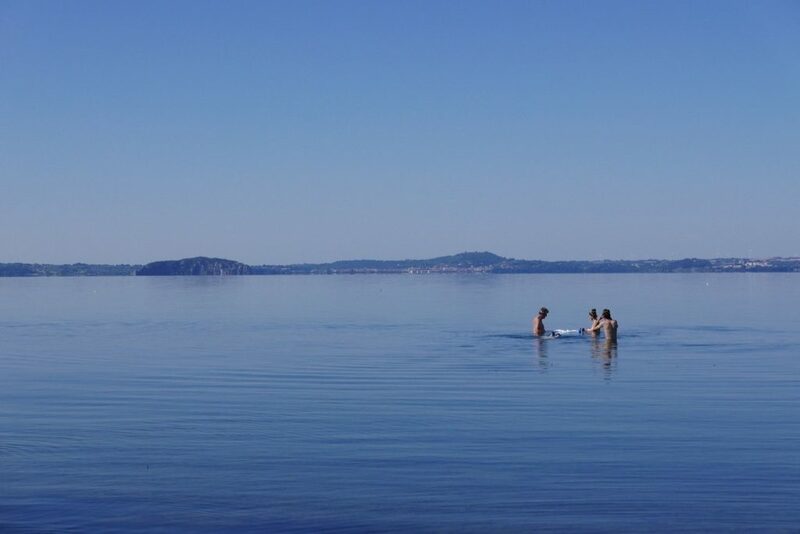 Fishing is one of the prominent pastimes of Bolsena, and is still practiced by local fishermen who use the triangular boats and asymmetric paddles that are typical of the area. 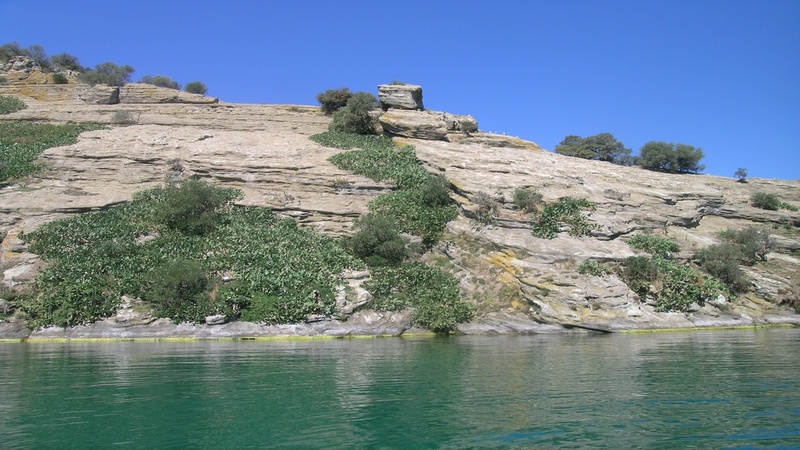 Sport fishermen can enjoy catching the particularly abundant and noteworthy “coregone”, but also “persico reale” (royal perch), “persico trota” (trout perch), “luccio” (pike), “tinca”, “carpa” (carp) and “anguilla” (eel).